Most people who come to Costa Rica quickly adjust to life here, the food, weather etc, but there are still some differences in how expats prefer to live that are different from their local counterparts. One of those differences is housing styles! If you have not spent much time in Costa Rica, you may not initially notice the lack of amenities that you have come to take for granted. 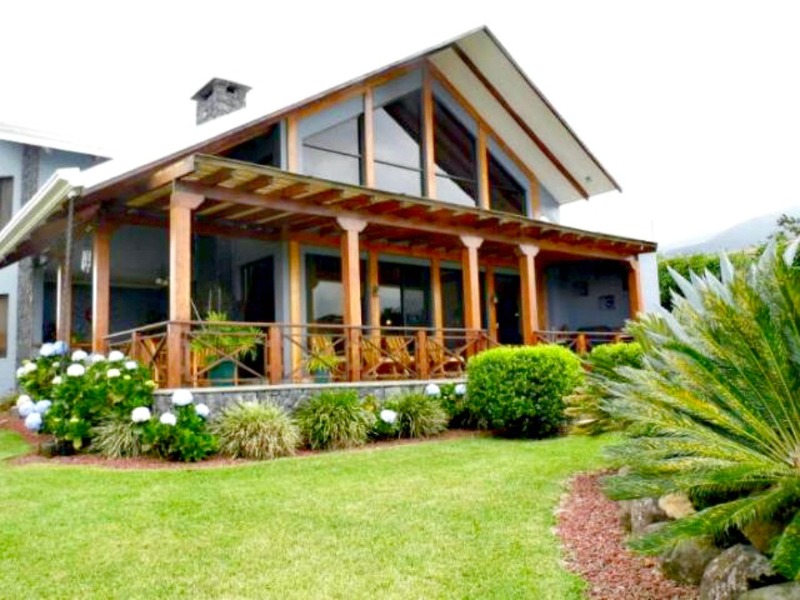 A house built in the local architectural style is called a "Tico House". These houses are usually one-story and may include low ceilings, small bedrooms, little closet space, no lawns, and odd ideas about finish work. Many Tico houses look inward rather than outward. A Tico house is usually constructed with the bedrooms on the perimeter of the house, all with small windows looking into the interior garden or living spaces. The only outward looking windows may be in the front of the house overlooking the street, and these windows are usually small and have bars instead of screens. Both styles can offer a comfortable lifestyle and safe clean housing, but depending on your personal preferences, you may choose one housing style over the other. 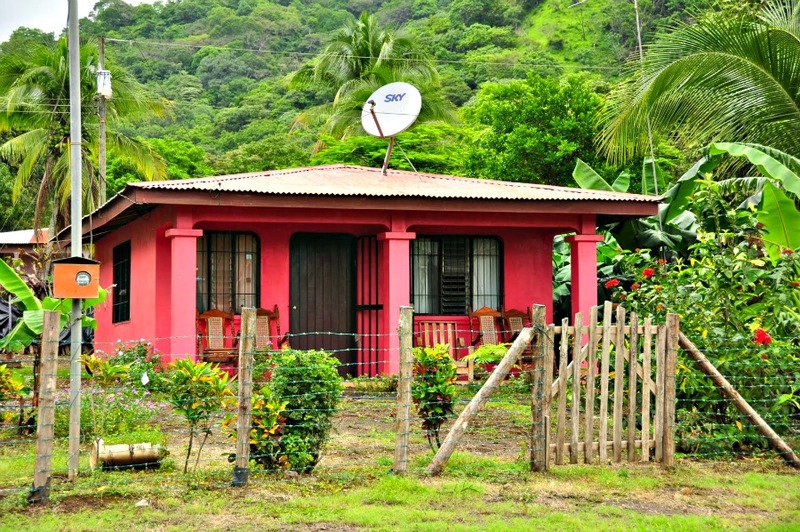 Most homes in Costa Rica have security bars on their windows. Mostly all gates, walls and fences in Costa Rica either have barbed wire, broken glass, an electric fence or razor wire on top. This sense for security is part of the culture. Bars have been part of Spanish colonial architecture for centuries. Made from iron, cast iron or steel verjasor rejas (window bars) are hand-made to order to suit individual customer requirements, sizes and designs. Many styles are very ornate and simply beautiful. Local contractors in Costa Rica, pay much less attention to details and the average Costa Rican feels that many of the amenities that foreigners take for granted are extravagant and unnecessary, such as screens. If you recall in a recent post I mentioned that our landlord could not figure out WHY we wanted screens on the windows and the back door because most Ticos leave both of those open for airflow. As you ride down the streets you will notice that you can often see straight through a Tico home. However, after 1 year and 5 months of not being able to open the windows or leave the back door open because of all the bugs and mosquitoes, we finally broke down and hired someone (actually 2 different people) to put in custom screens and a custom screened back door for us. (we're pretty proud of ourselves because the consultation was conducted in Spanish with the help of our iTranslate App). Daily Life in Costa Rica from Devon on Vimeo.